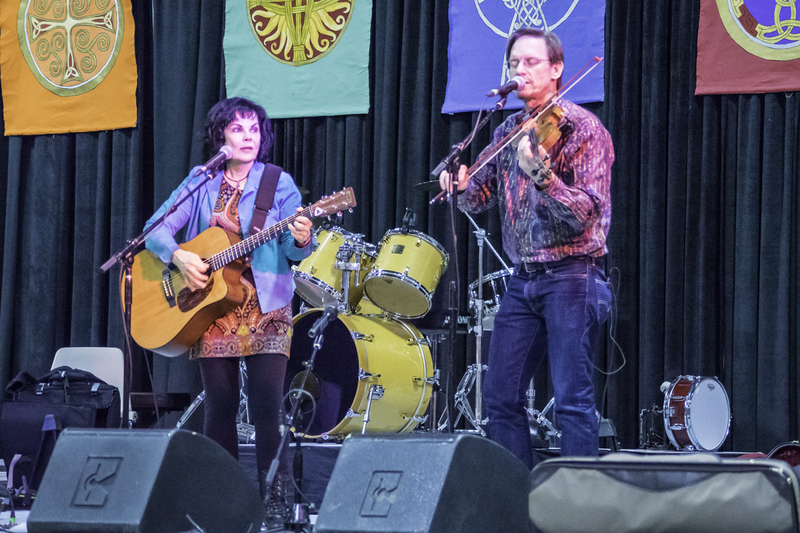 The North Texas Irish Festival celebrates its 35th year and kicks off this weekend, March 3-5, at Fair Park. Here's everything you need to know about the largest Irish Festival in the Southwest. Music is the heart of the festival, with both local and international bands taking the stage. Enjoy true Irish and Celtic performances with music from the best bands and musicians, like Brian McNeill – known as Scotland's "most meaningful" contemporary songwriter, and the High Kings, named the "Irish Folk Band of the Year." Jam out all weekend to the music of traditional jobs, reels, pub ballads and Celtic rock! Enjoy continuous Irish dance performances throughout the weekend on the dance stage. Their colorful, hand-embroidered dresses are a statement themselves - mix that and fast foot-tapping dance moves, and you're in for a great show. The weekend line up also includes dance workshops and a special Saturday night Dance called "Céilí," a traditional Irish party led by local dance instructors. It's the perfect way to get into the true spirit of Ireland. This festival is the place to be for all things Irish. 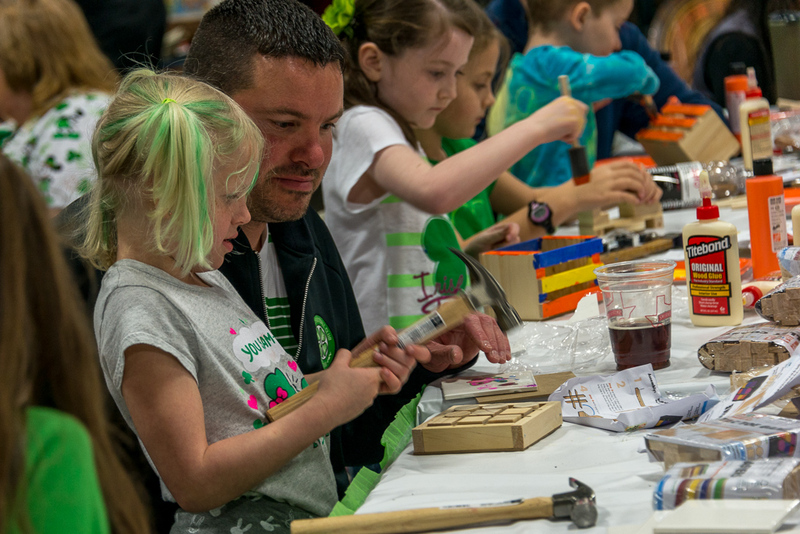 Enjoy a variety of exhibitors, workshops and demonstrations made for the whole family. Pick up some culinary skills for modern Irish cuisine, catch an equestrian show, or see a blacksmith work his magic. Kids will have their fair share of entertainment too with crafts, music, dance and storytelling. Feast on traditional Irish favorites like Irish Stew, Bangers and Mash and Irish Tacos, stuffed with corned beef and cabbage. You can also get your corny dog fix with the famous Fletcher's Corny Dogs who will set up shop at this year's festival – a great treat before the State Fair of Texas opening this fall. Enjoy demonstrations at the celebrity chef stage, followed by free samplings of Irish fare and modern recipes. Top it off with Irish Whiskey tastings offered throughout the weekend. It's not too late to get your tickets! Buy the weekend pass or get a day pass for Friday, Saturday or Sunday, and enjoy a fun-filled weekend.